Phone	: +91 44 24866400. "PLEASE READ THIS PRIVACY STATEMENT CAREFULLY BEFORE USING OUR WEBSITE"
Thank you for a visit our website. We at Dream Factory® Pictures respect the privacy of everyone who visit our website and we have committed to maintaining THE PRIVACY and THE SECURITY of the personal information of all visitors to our website. Our policy on the collection of your personal information and other information is outlined below. We collect personal information from our visitors on a voluntary basis. Personal information may include name, phone number, email address and other relevant data for opportunity request. Questions or comments submitted by visitors may also include personal information. We collect and use your information for business purposes in order to provide information or interactive services through this website or, to your e-mail address or, where you wish it to be sent by post, through your name with postal address; to seek your feedback or to contact you in relation to those services offered on our website. At all times we attempt to treat the information about you we receive from you with care deemed reasonable under any circumstances. 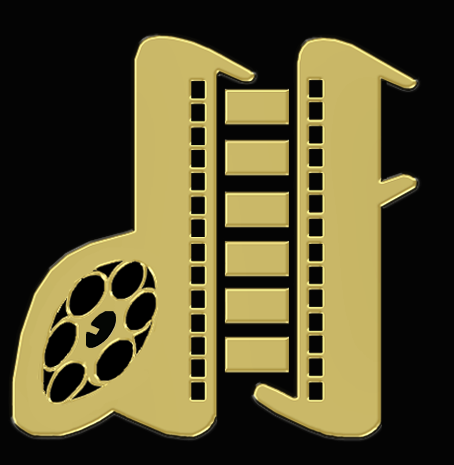 Dream Factory® Pictures is pleased that you are visiting our website and we are pleased to provide the information on this server. However, we need to advise you, of some legal limitations and restrictions that we impose to all visitors to this and related sites. We ask that you respect the rules described below. You may print copies of the information on this site for your personal use and store the files on your computer for only personal use. You may not distribute text or graphics to others without the express written consent of Dream Factory Pictures Also, you may not, without our permission, copy and distribute this information on any other server, or modify or reuse text or graphics on this or any another system. No reproduction of any part of the site may be sold or distributed for commercial gain, nor shall it be modified or incorporated in any other work, publication or site, whether in hard copy or electronic format, including postings to any other site. Because we have registered our company website Copyright © 2014 through the Govt. Reg. No: 47886. Our brand name is DREAM FACTORY® with Trademark of Govt. Reg. No: 1571933 On account of First adoption, registration with Intellectual Property India, So According to the Section: 43 of ‘Information Technology Act, 2000’ whoever destroys, deletes, alters and disrupts or causes disruption of any website with the intention of damaging of the data of the website without the legal permission of the owner of the company, shall be liable to pay fine upto some crore to the website owner. CAUTION / WARNING: Public notice is hereby given that anyone using our trade mark DREAM FACTORY® or any deceptively similar trade mark of our brand DREAM FACTORY® shall render himself liable to Civil / Criminal prosecution including police raids without any further notice or warning. The intent device mark is prominently displayed as the trade name of our valuable Entertainment Service. We are retaining the copyright © 2014 on all the text, graphics and trademarks displayed on this site are owned by Dream Factory Pictures. Contact for query	: 044 - 248 66400.